Everyone in The Cotteridge Church community has a duty of care to protect others from harm and accidents. The Cotteridge Church is committed to the protection of children and vulnerable adults, and ensuring the well-being of all. It aims for all to feel safe and welcomed. The Church takes the safety of everyone very seriously and expects that all will work within the church’s safeguarding policies. 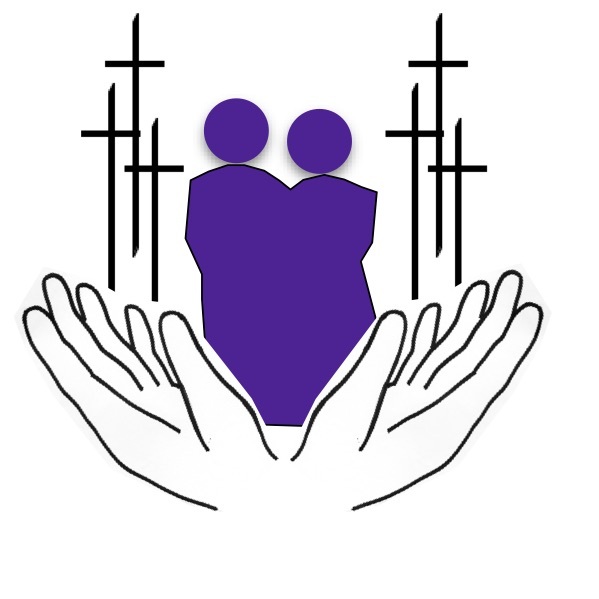 The church expects anyone who becomes aware of a safeguarding risk, or of actual abuse to raise this with The Minister or a Parish Safeguarding Coordinator immediately. 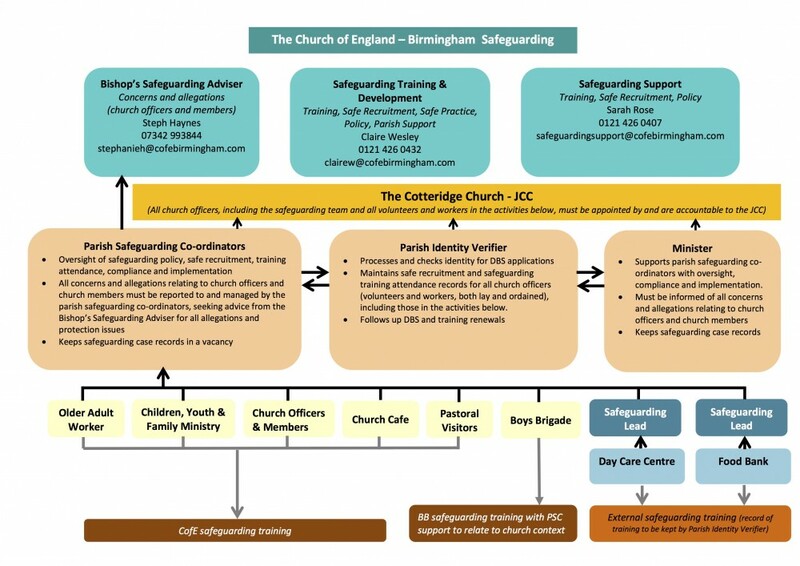 · understand and follow The Cotteridge Church Safeguarding Policies. 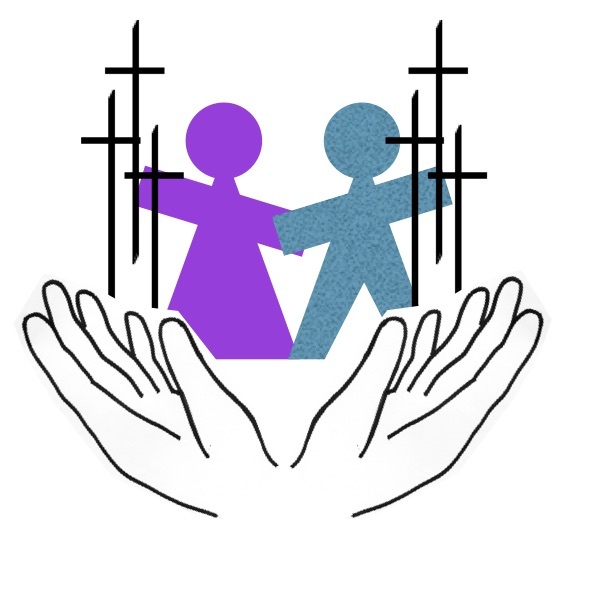 The Cotteridge Church recognises its responsibilities for the safeguarding of all children, young people under the age of 18yrs, and vulnerable adults regardless of gender, ethnicity or ability, as set out in current Legislation. DBS Safeguarding clearance is provided at differing levels for different roles. In co-operation with the Diocese, each role within the church voluntary or paid will be considered as to which level of DBS is required. All will be offered regular training in Safeguarding. who, with the Minister, will advise and take appropriate action where necessary. 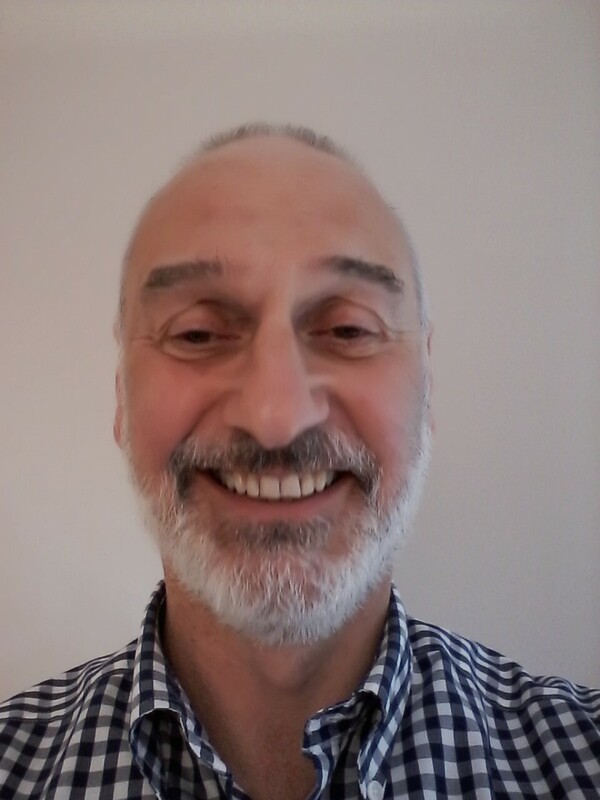 He oversees the safeguarding policy, safe recruitment, training, compliance and implementation along with liaising with the Diocese. 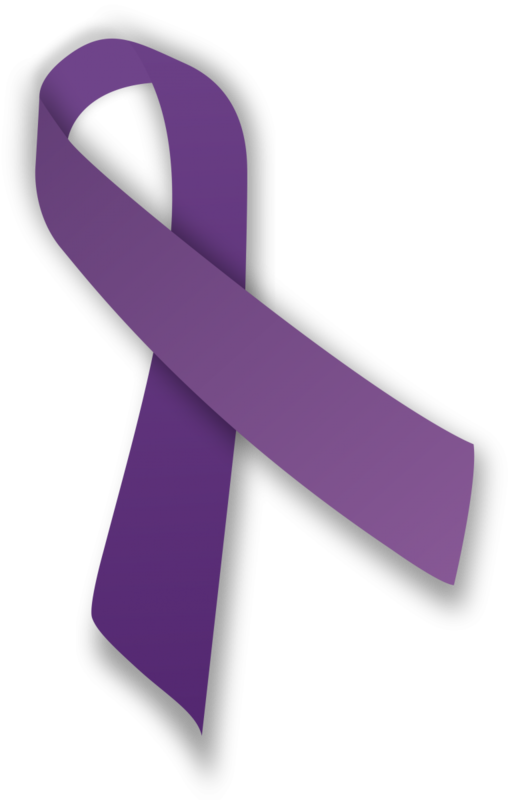 You can talk to him if you have seen or heard something about a child or adult that concerns you.